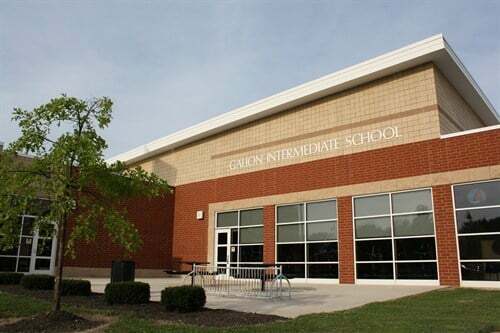 The Galion City School District, in cooperation with the Galion City Health Department, can confirm one isolated case of a bed bug being found on a student and on a desk in that student’s classroom at the Galion Intermediate School. When the bed bug was discovered on the student, and then the bed bug found on the desk several weeks later, the Intermediate School followed protocols and procedures for responding to the issue as prescribed by the Central Ohio Bed Bug Task Force. The district administrators have been working closely with the Galion City Health Department to ensure safe and effective procedures are being followed to prevent further findings. The Health Department is not recommending that parents remove their children from school due to this bed bug finding.